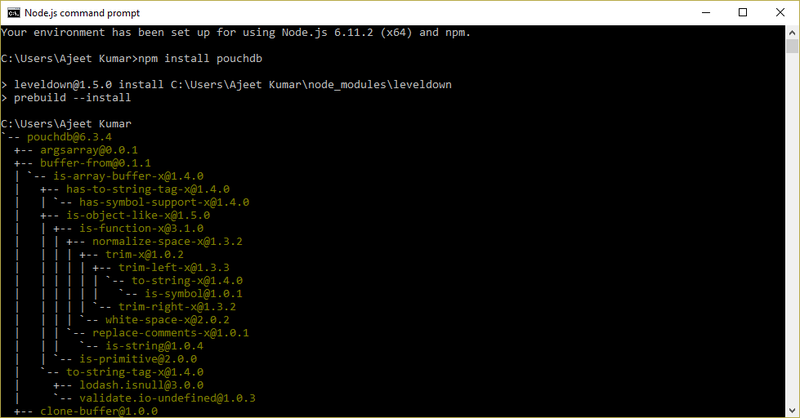 And do all the operation of PouchDB. 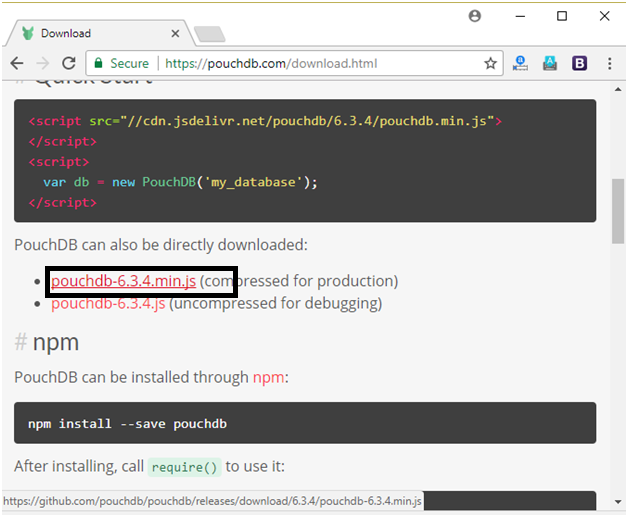 Go to its official website https://pouchdb.com/ and download PouchDB. 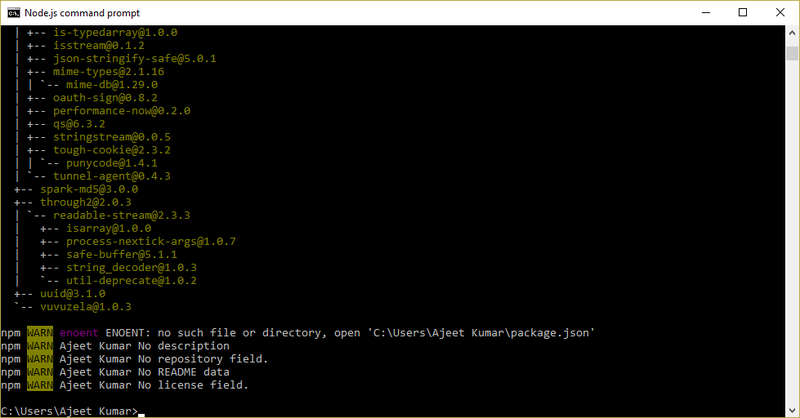 After installing PouchDB, open local port http://127.0.0.1:5000 to see the welcome message. 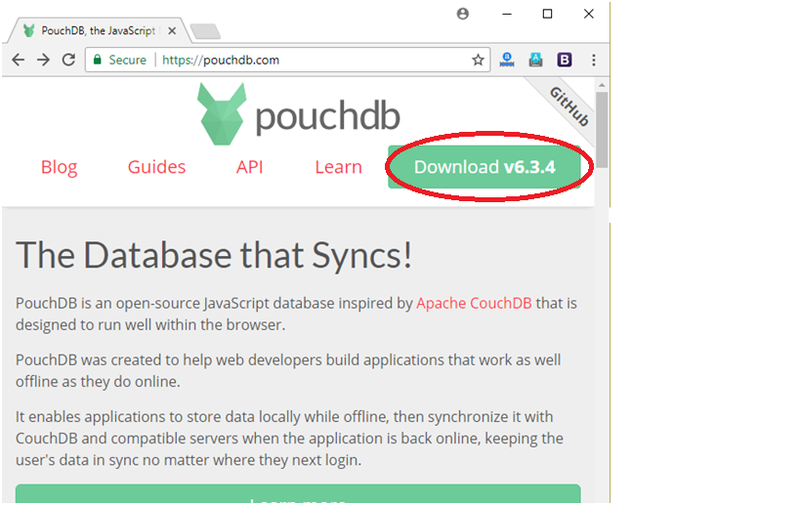 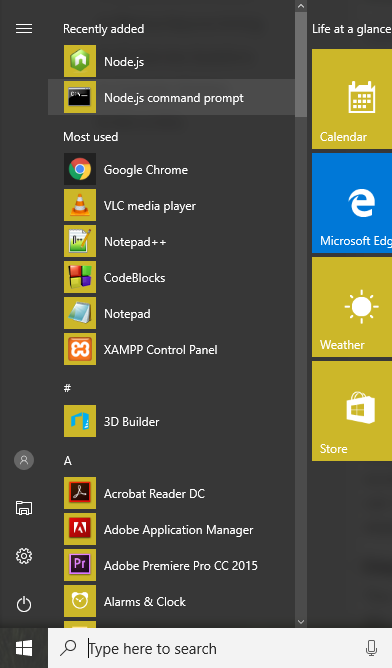 You can open http://127.0.0.1:5000/_utils/ to see the complete GUI of PouchDB. 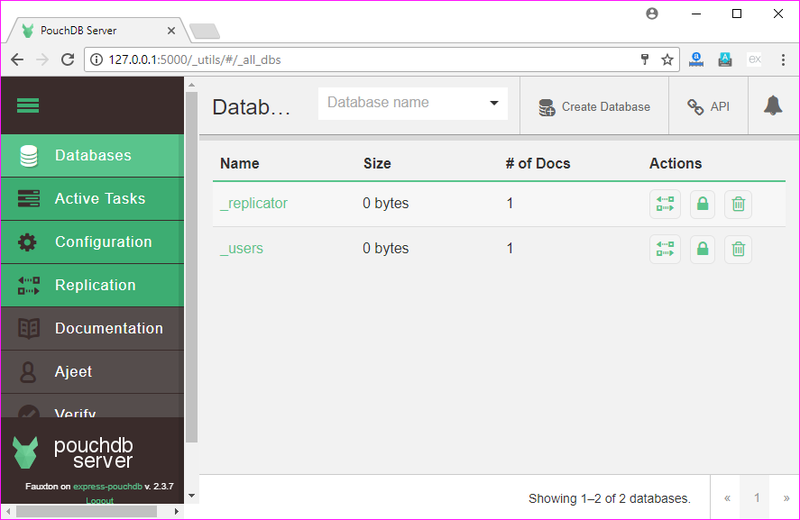 You can easily do all operation just same as we do in CouchDB database.